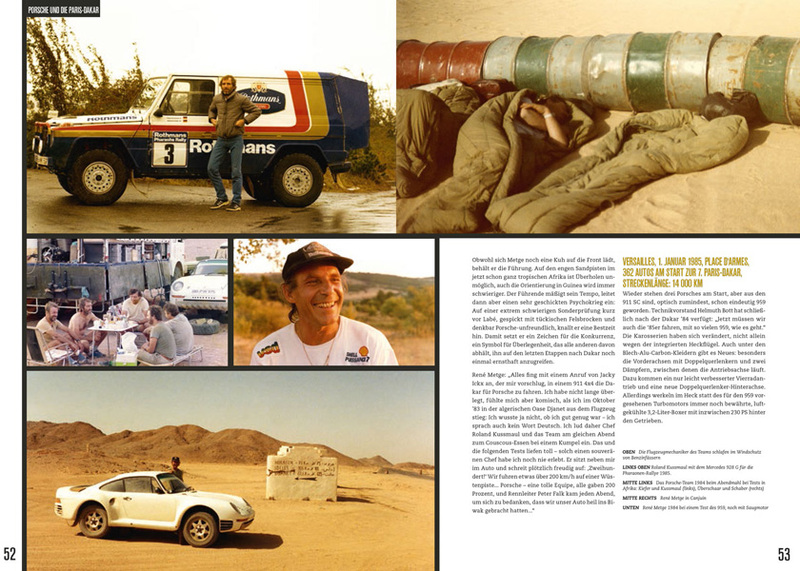 The history of Porsche’s three Dakar outings between 1984 and 1986 began before anybody at the company’s HQ in Zuffenhausen had even considered it. In January 1980 three men, all with a sense of adventure, met in a ski station. 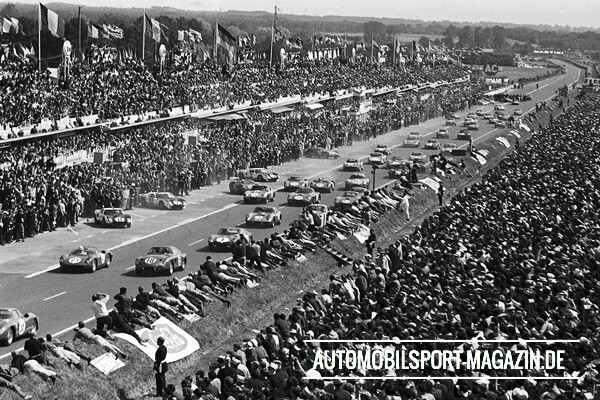 It was Jacky Ickx (already a three-time Le Mans winner), Claude Brassuer (a famous French actor), and John Goossens (CEO of oil giant Texaco). 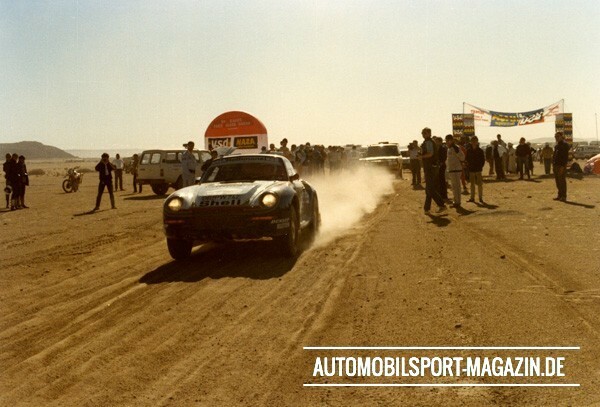 They watched a lm about an event called the Paris-Dakar, which had been founded a year earlier by Thierry Sabine. The three mates found this trek through the African desert fascinating. 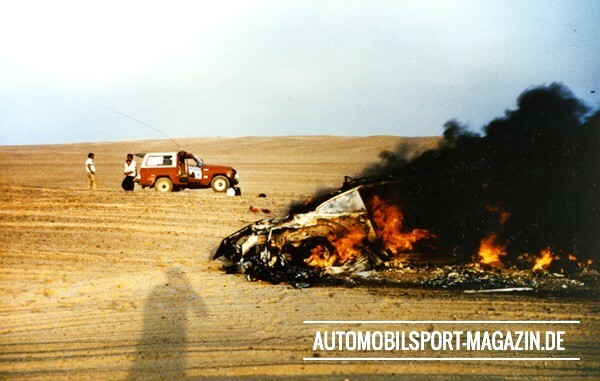 Goossens said: ‘Jacky and Claude are going to drive, Texaco is on the car, and I’ll pay for everything.’ And that’s exactly what happened. 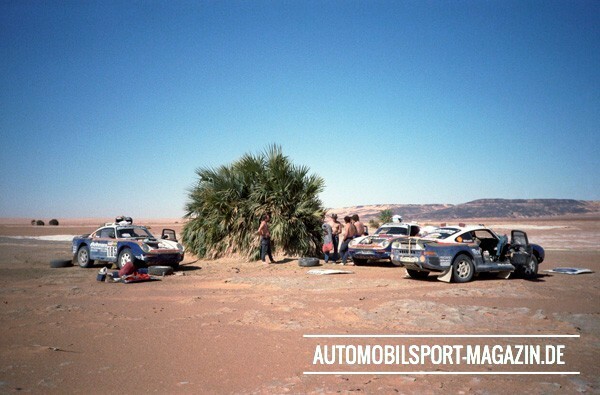 Ickx and Brassuer took to the desert in 1981 in a two-wheel drive Citroen CX and shocked the more experienced desert foxes – including René Metge, who went on to win – and their four-wheel drives. In fact, they led the event until there were only a couple of days to go, only for a rollover to take them out of contention. 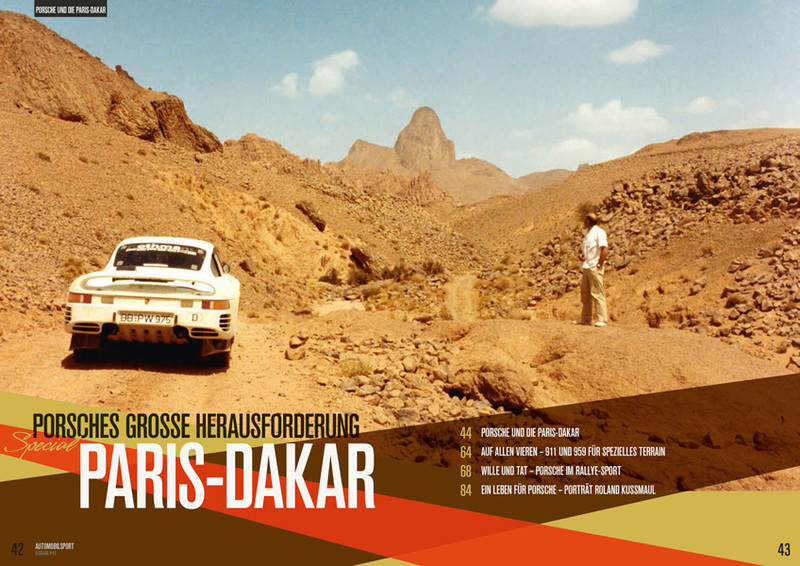 The following year Ickx and Brassuer tried again, this time in a Mercedes 280 GE. They led again, but missing a time control and falling into a hole dropped them to fth. 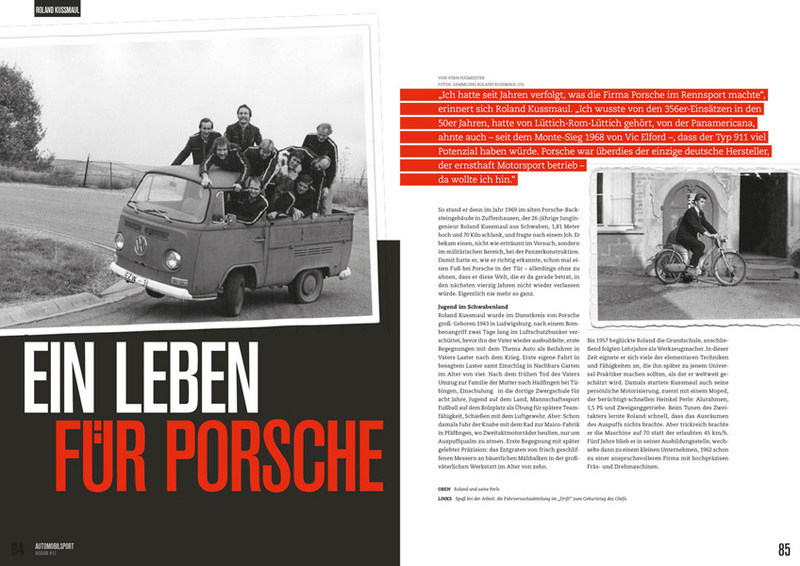 In 1983 they went for a Puch Mercedes – and won. 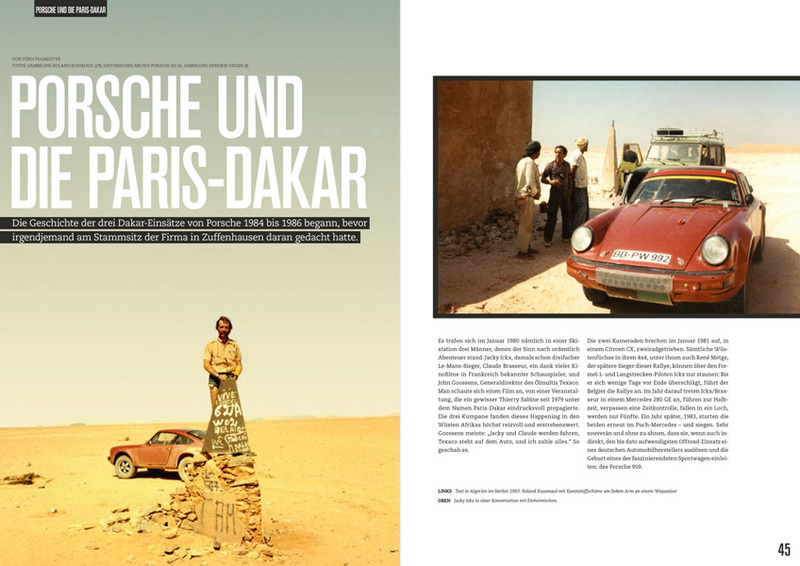 Amazingly that, indirectly, kickstarted what would be at the time the most expensive offroad programme seen from a German car maker and gave birth to the idea of one of the most fascinating sports cars: the Porsche 959. 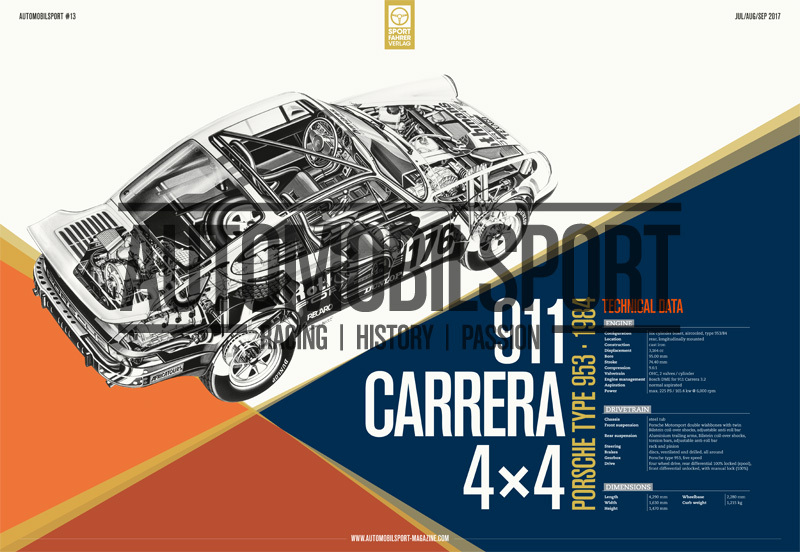 Exactly when Helmuth Bott, director of technology and development at Porsche, came up with the idea for the 959 isn’t known. 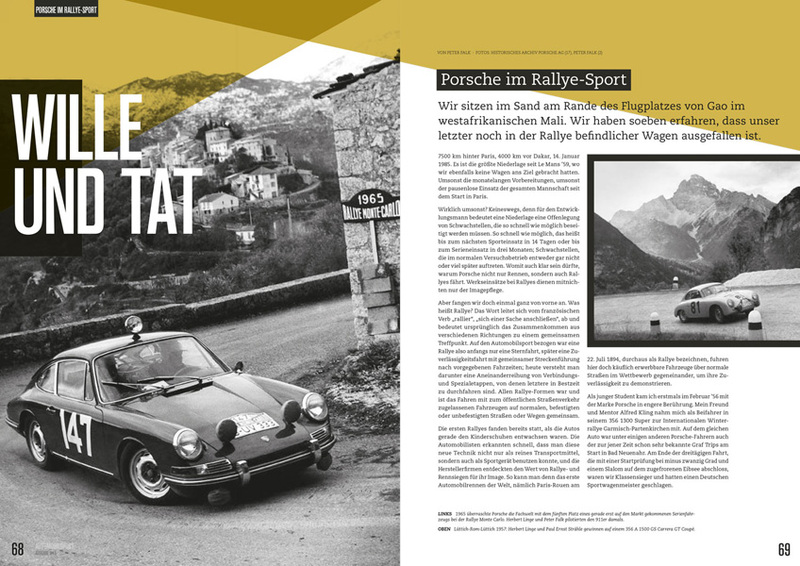 However, it was already more than a pipe dream by January 1981, when Bott and Porsche’s racing boss Peter Falk took a quattro road car to the snowy stages of the Monte Carlo Rally and came back impressed. On the way home they made the decision to build a test car. 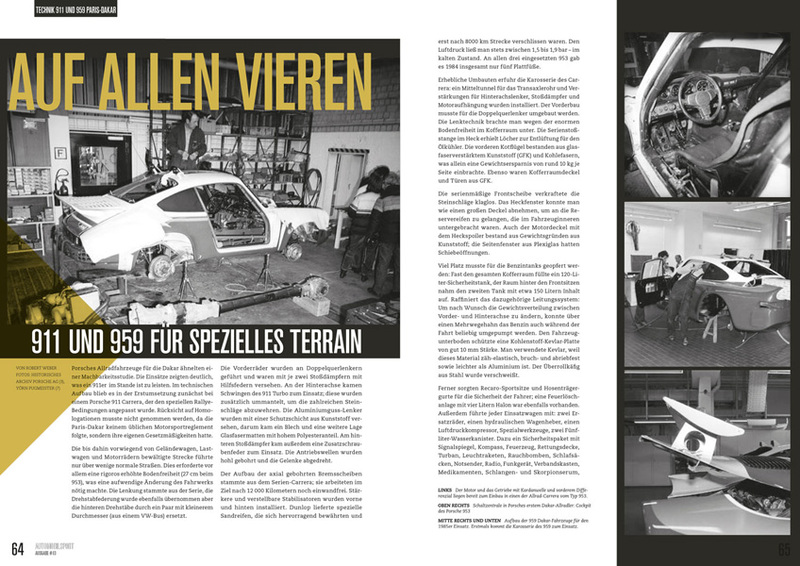 In summer 1981 Bott went to work on a 911 tted with parts from a quattro, which itself had been developed by Porsche nephew Ferdinand Piech over at Audi. 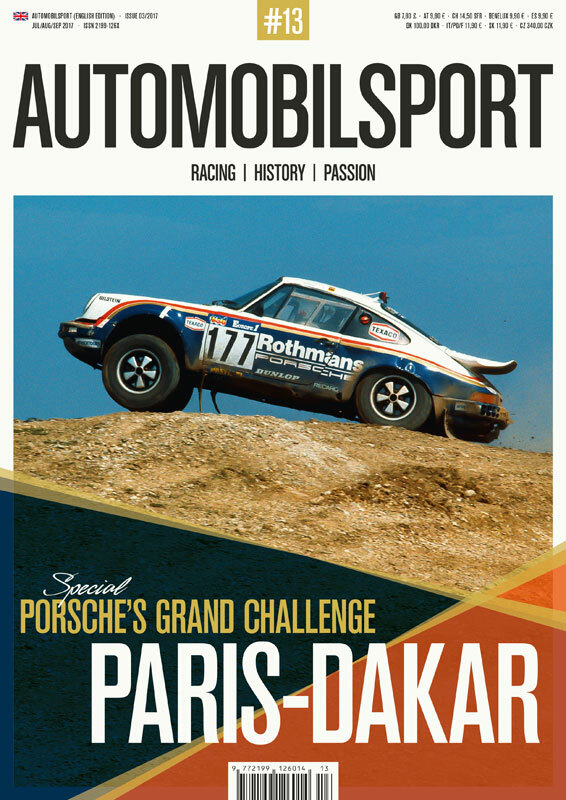 The rear-wheel drive Porsche was tted with the Audi gearbox and the Audi front differential plus the transaxle from the 928. 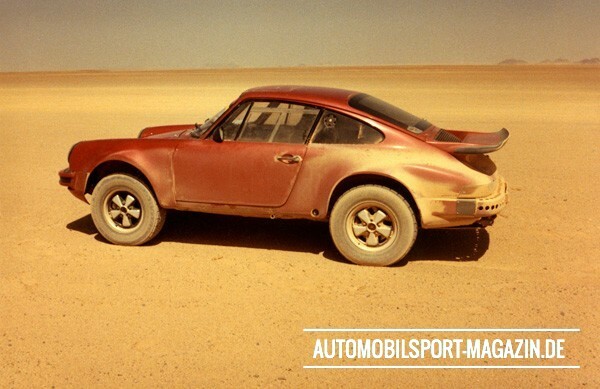 By the end of 1981 it was nished, painted ‘wine red’, Bott’s favourite colour. It performed admirably during winter testing at Turracher Höhe, and the boss made it his company car. 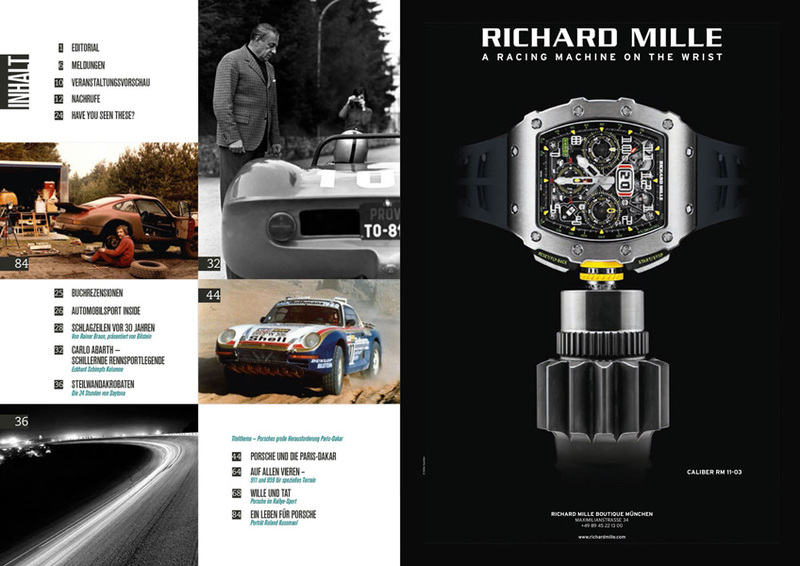 Fifty years ago we saw the debut of an engine that would rewrite motor racing history like no other. And with it, creator Keith Duckworth secured survival in the all-consuming engineering marathon that is Formula 1. The Ford DFV didn’t just bring Lotus back on the path to success, but allowed teams like Tyrrell, Williams, and Wolf to make the step up to F1. 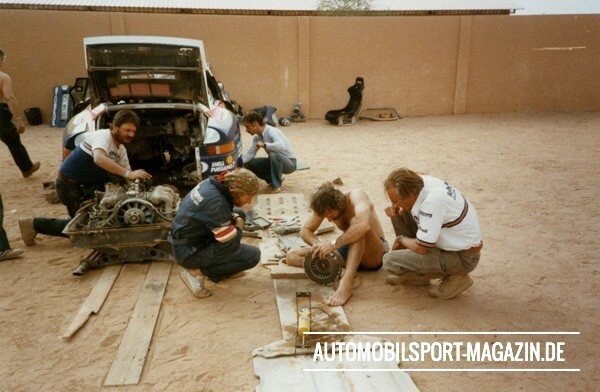 The engine was used by around 40 chassis builders, from Amon to Wolf, and powered some amazing designs such as the six-wheeler from Tyrrell and Lotus’s ground effects chassis. 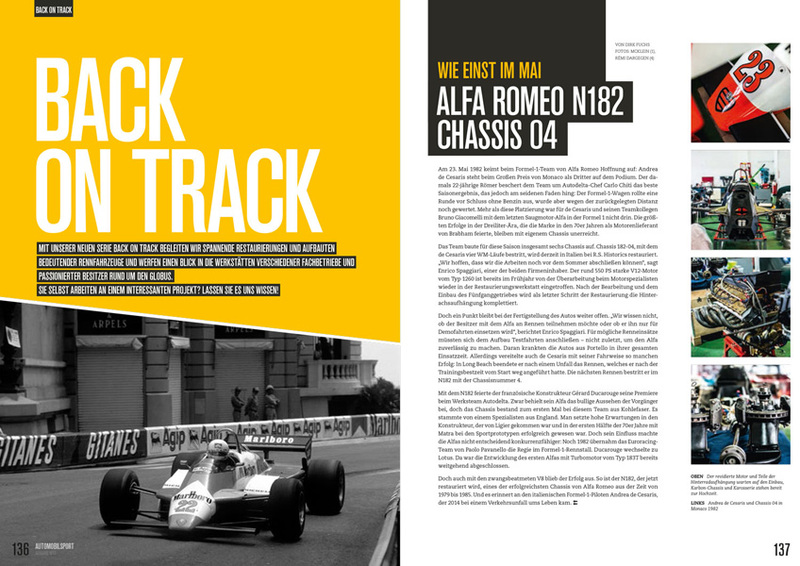 But at the beginning it was all about patience – particularly from Lotus. 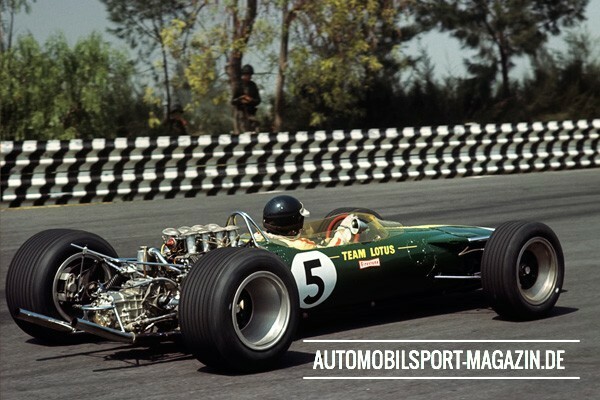 World champion Jim Clark was out to defend his second title when the 1966 season kicked off, but Lotus just didn’t have a front-running engine. 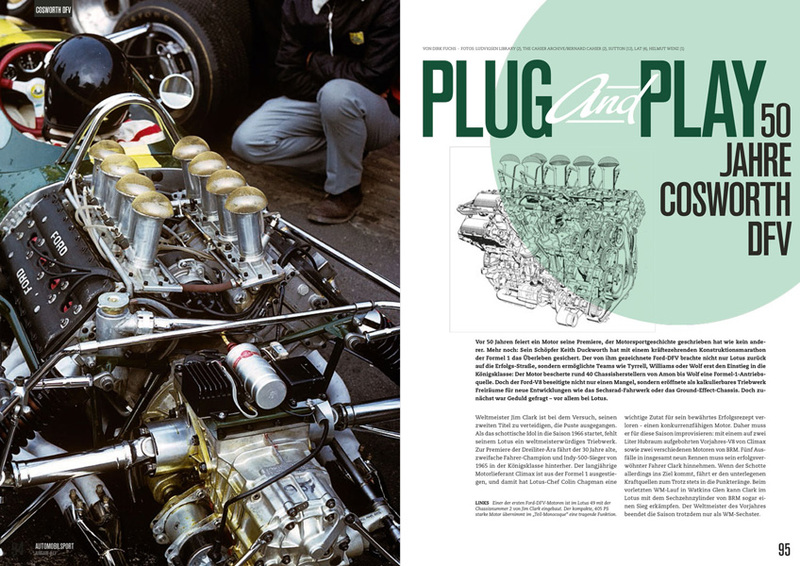 The three-litre era had arrived, and the two-time drivers’ champion and 1965 Indy 500 winner was caught short by Climax pulling out as an engine supplier. 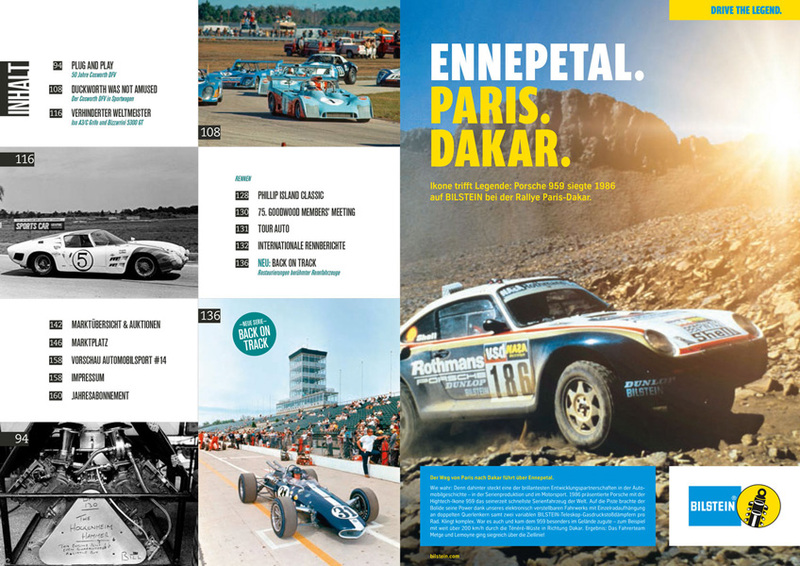 With that move, Lotus boss Colin Chapman had lost an important ingredient in his success. 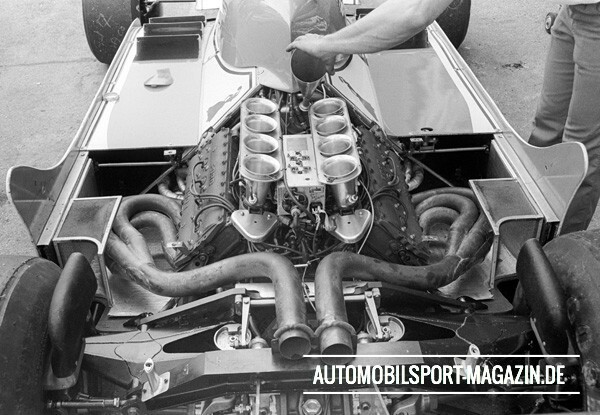 Chapman needed to improvise, rst with a two-litre Climax and then with two different BRM engines. Clark had to deal with ve retirements from nine races, although when he did make the nish, he was usually near the front, including a win at Watkins Glen with a 16-cylinder BRM engine. Still, he could manage just sixth in the standings. 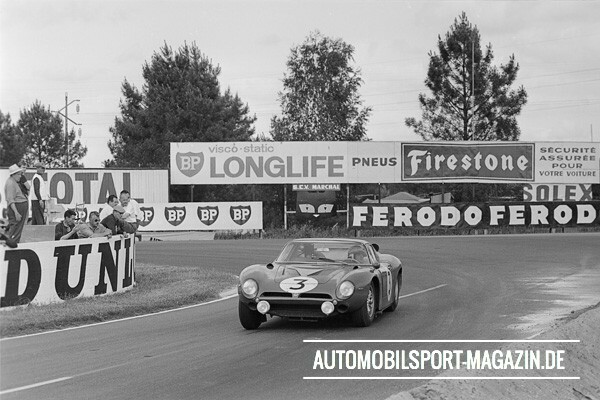 Jack Brabham won the world championship that year, doing so in a car carrying his own name. Unlike Chapman, ‘Black Jack’ had allowed enough time to make other engine arrangements. He commissioned Repco, actually a spare parts retailer in Melbourne, to be his engine supplier – with negotiations having started back in 1964, just weeks after the ‘66 regulations were con rmed. Chapmen, meanwhile, waited until March ‘66 to nd a solution for his engine problem; close to Nottingham in England, a Ford-funded Formula 1 engine would get Lotus back on track. Unfortunately it arrived 18 months too late. Flat, wide, and aerodynamic best describes the ISO A3/C Grifo, its lines formed for purpose rather than beauty. It was developed in 1963 by nonconformist engineer Giotto Bizzarini, who at that time had a hand in many Italian sports and racing car projects. 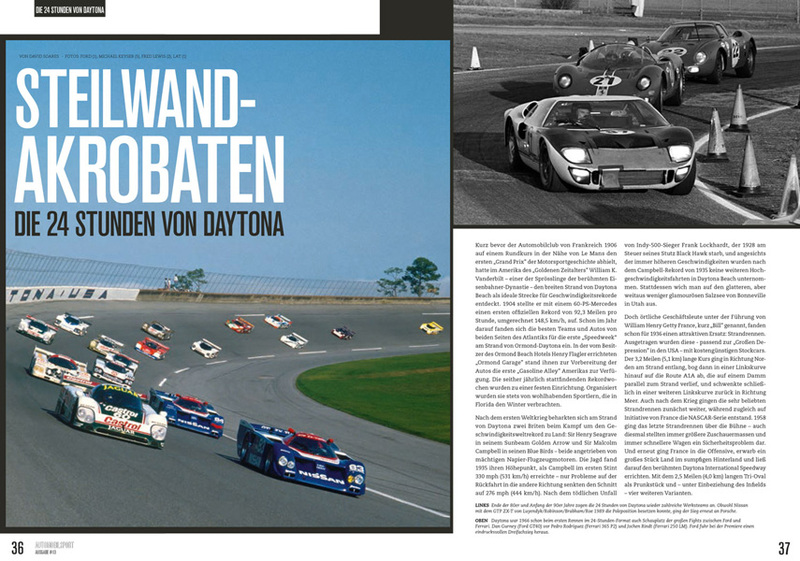 And there are many who are convinced that had enough A3/C been built for it to be homologated for the GT class, it could have been a world champion. Born in 1908, Renzo Rivolta became a well-known, successful entrepreneur in Italy by the start of the 1960s. His company, Iso, started out making refrigerators, then mopeds, and nally the Isetta products. 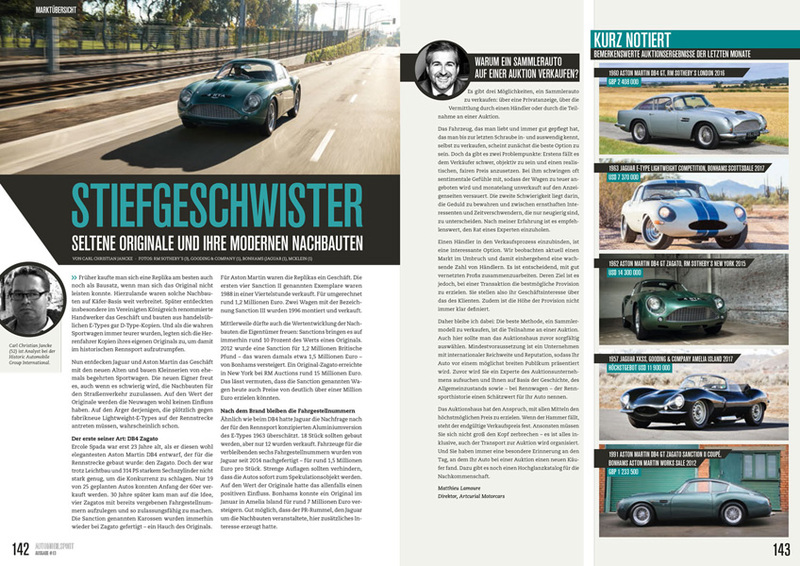 But while Iso was manufacturing scooters and small delivery vans, Rivolta had a keen interest in fast, powerful cars. And that led to him thinking of building his own GT car. 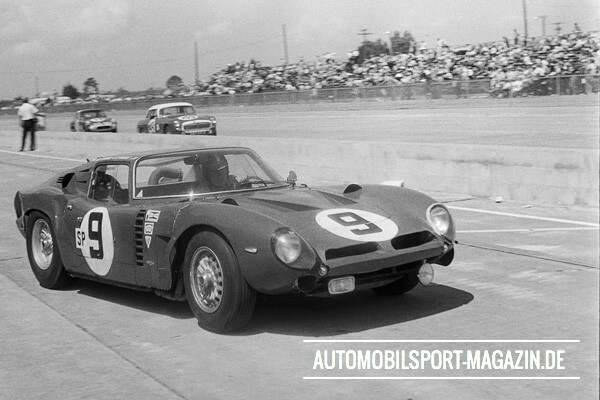 Meanwhile, Giotto Bizzarrini was born in a small village south of Livorno in 1926, going on to study engineering and aerodynamics at the University of Pisa. In the summer of 1954 he started his rst job in the automotive department at Alfa Romeo, where under the leadership of former Grand Prix driver Consalvo Sanesi he was put to work as an ‘educated test driver’. His job was to discover weaknesses and then work on how to solve them. 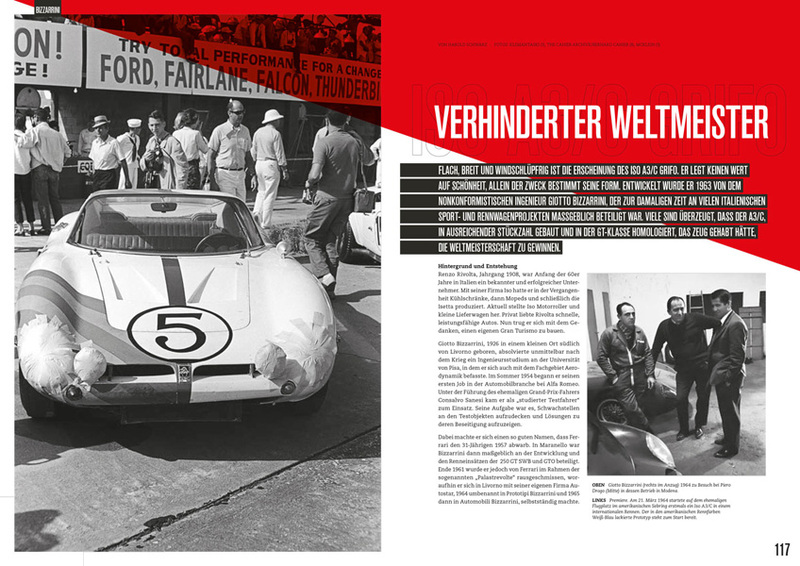 He did so well at Alfa Romeo that he was poached by Ferrari when he was 31. 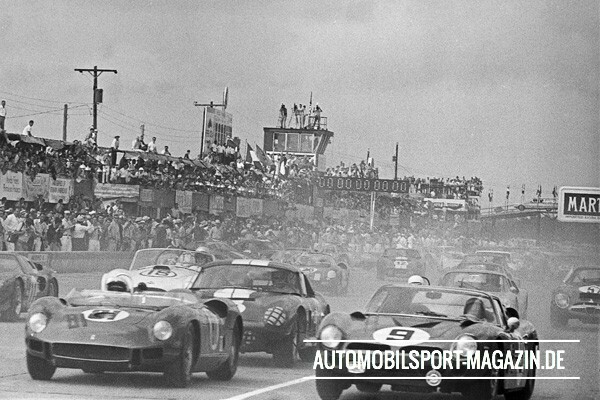 In Maranello Bizzarrini was instrumental in the development and running of the 250 GT SWB and the GTO. 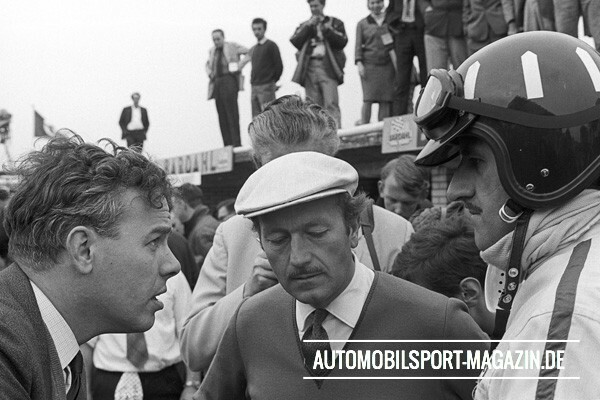 But at the end of 1961 he left Ferrari as part of the famous engineer revolt, which led to him founding his own company Autostar in Livorno in 1962. That was renamed Prototipi Bizzarrini in 1964 and then Automobili Bizzarrini in 1965. 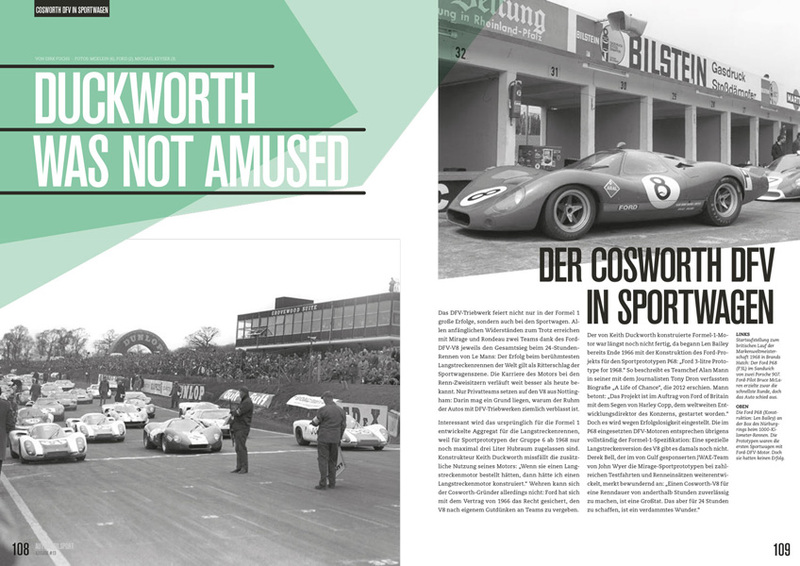 Rivolta had the desire, the money, and the possibilities to develop and build a GT car, while Bizzarrini had the know-how to get the job done right. 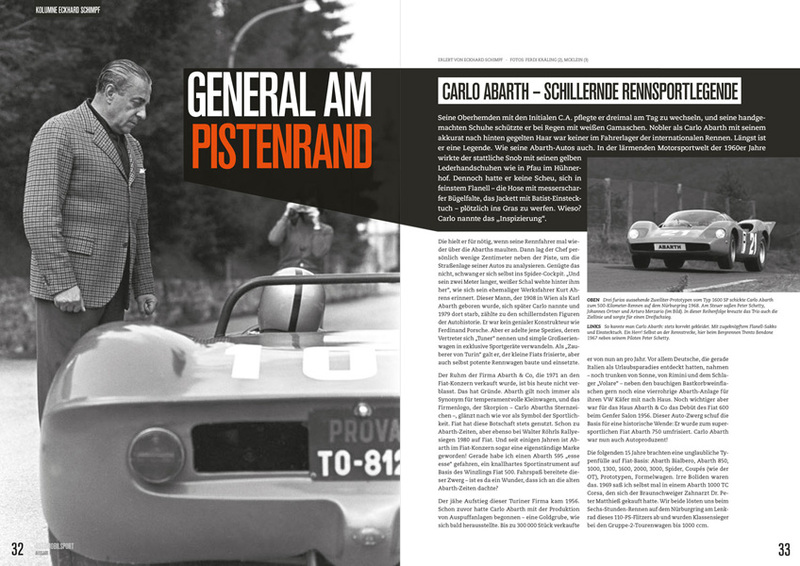 So the pair agreed that Bizzarrini would work together with the Iso engineers, to whom the idea of developing a GT car was somewhat foreign. In June 1962 Rivolta proudly unveiled the prototype of the Rivolta GT IR300 in front of his villa on the company grounds in Bresso, a few kilometres north of Milan. The two-door, four-seat car was styled by Bertone, under the guidance of young head stylist Giorgio Giugiaro, and powered by the 5.4-litre V8 engine from the Chevrolet Corvette.